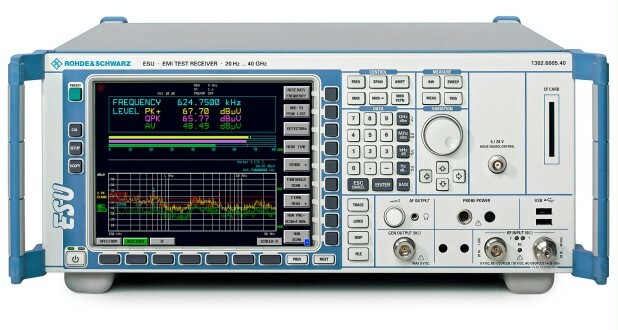 The R&S®ESU is a family of CISPR 16-1-1-compliant EMI test receivers that meet all civil and military standards for electromagnetic disturbance measurements. The R&S®ESU is a family of CISPR 16-1-1-compliant EMI test receivers that meet all civil and military standards for electromagnetic disturbance measurements. 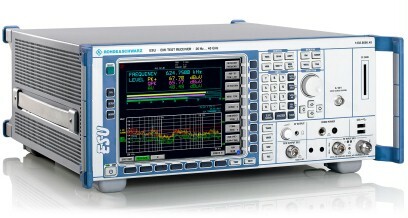 The R&S®ESU-K53 FFT-based time-domain scan option allows users to perform overview measurements up to 1000 times faster than on standard EMI test receivers. 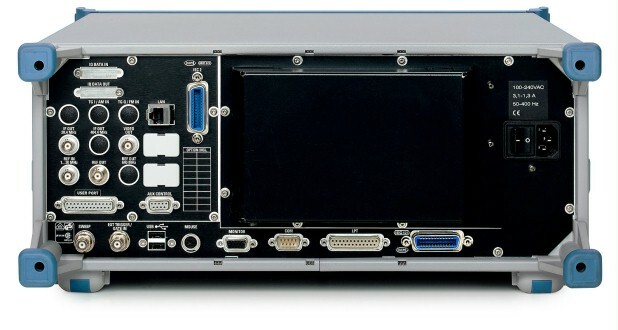 The R&S®ESU also features automatic and interactive measurement functions, parallel IF analysis and up to three detectors in parallel including the average detector with meter time constant (CISPR-Average), RMS-Average detector, and APD (amplitude probability distribution to CISPR 16).